From age 1-3, children do an amazing amount of growing, developing, and exploring. My little guy (Mr. Tickles, age 1.5) is such a bundle of energy. He is so excited about life that he never wastes a minute of his day sitting still. If you care for a toddler I am sure you can relate. 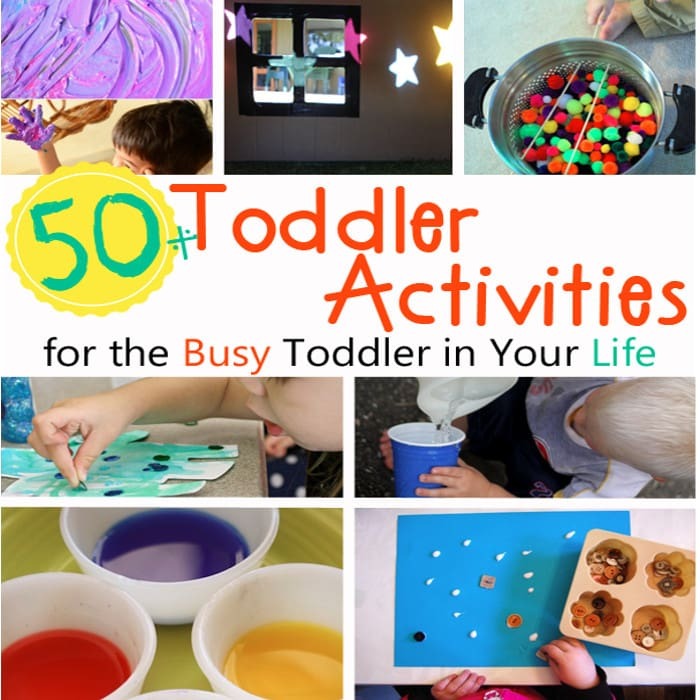 That is why I created the following resource, a go-to list of toddler activities to keep your busy toddler entertained. 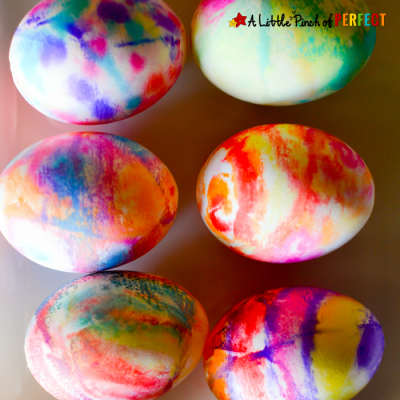 The following ideas include sensory play, no mess art ideas, crafts, and learn through play activities. 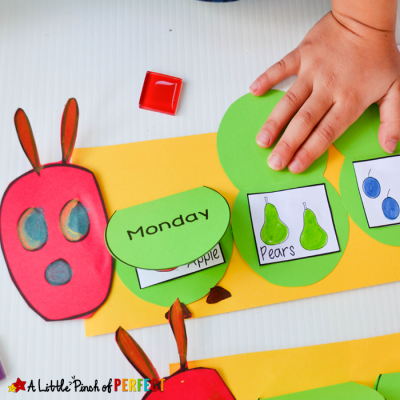 This post was inspired by all the wonderful posts shared at last weeks Love to Learn Linky. All features this week are listed at the top of each category. Thank you so much for sharing your great ideas! 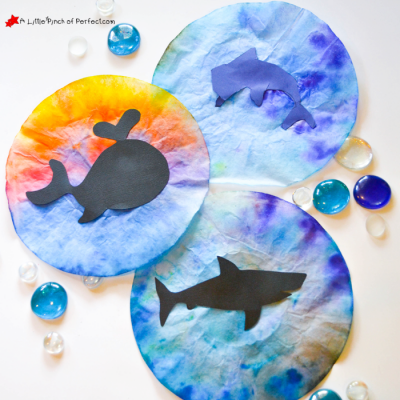 This post is a great resource for toddler activities! I'm going to bookmark it so I can pick an activity every time I see my kids getting bored. What an incredible list of resources you have provided! I have teenagers now, but this brings back memories of when they were much younger and when I was a preschool teacher. Thanks so much for linking up with us at the #SHINEbloghop. 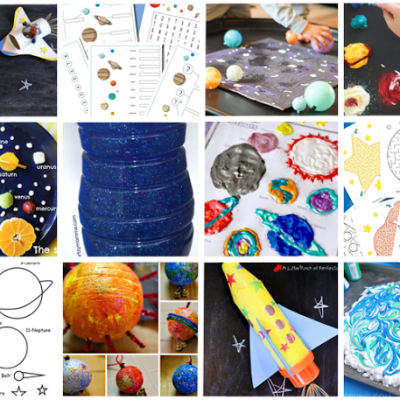 so many great ideas and activities for learning and fun 🙂 Thanks for sharing this great round up of toddler games and activities! Thanks so much for the comment and for stopping by from 2crochethooks.com! These look like great activities! Pinning for future reference. I have a very active almost 1-year-old, so as she gets to be a toddler very soon I am sure a lot of these activities will come in handy. Thanks for sharing, stopping by from Mommy Monday Blog hop! Hi Bev, How fun to have an almost 1-year old, I miss that age! Thanks for the sweet comment and the pin! 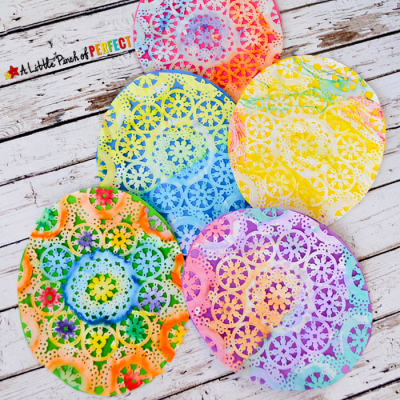 THANK YOU so much for featuring my place mats! Thanks for linking with this week's Parenting Pin it Party.